the Insulating oil pressure series Press / T507 and industry standards DL429.9 national standard GB designed and manufactured, using a special software and hardware anti-jamming technology, can work in strong magnetic field environment, widely used in electricity, oil and scientific research departments . 1. 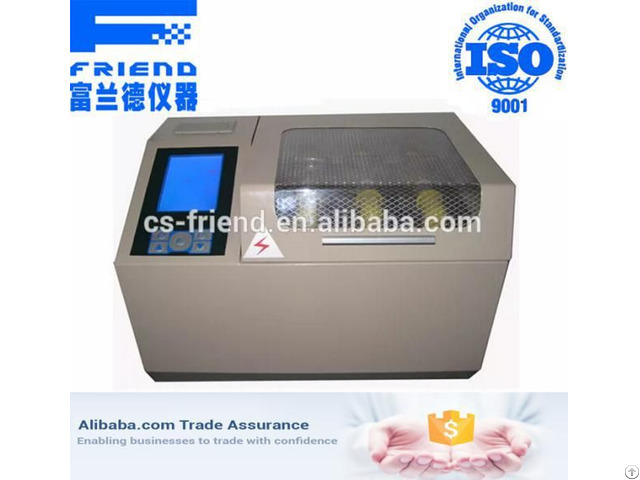 The instrument uses a microprocessor, three cups of whole, auto-complete boost, hold, stirring, static discharge, calculate, print and other operations, oil circulation pressure test can be carried out within 0-80KV range. 2, large-screen LCD, English menu, easy to operate. 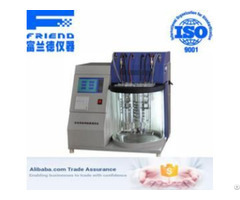 3, this instrument is simple to operate, the operator simply simple setup, the instrument will automatically complete the 1-3 oil sample pressure test in accordance with the setting. 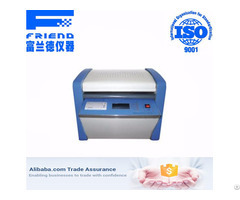 Each oil sample, each cycle of breakdown voltage and frequency are automatically stored, after completion of the test, a thermal printer can print out the voltage value of each oil sample breakdown various times and average. 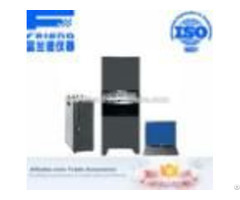 4, retentive, it can store 100 test results and can display the current ambient temperature and humidity. 5, using SCM control uniform boost, voltage frequency accuracy of 50HZ, making the entire process easy to control. 6, overvoltage, overcurrent, limit and other protection to ensure the safety of the operator. 7, having a temperature measuring and display function displays the system clock.